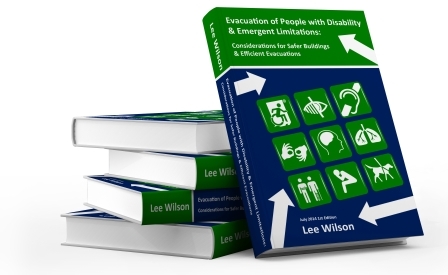 The ISO 21542 design is an attempt to meet the needs of people with disability, but fails to provide an inclusive design. Furthermore, the design is not clear and could be seen as ambiguous signage that indicates the location of other accessible features within the building or facility. The standard even says that the supplementary sign can be used to show “Full accessibility or toilets – accessible”. The use of the International Symbol of Access could cause confusion and present as a directional arrow to a toilet, as the standard clearly states could be the case (i.e. the sign could be indicating an accessible toilet, or an accessible egress route). In fact, even in ISO 7001 when using the European equivalent of the International Symbol of Access it provides the meaning as “Full accessibility or toilets – accessible”. Other designs have been produced around the world that appear to have been driven by the ADA market in the United States. These also adopt the International Symbol of Access, but generally the colours, sizes, designs and styles of these signs have differed greatly. 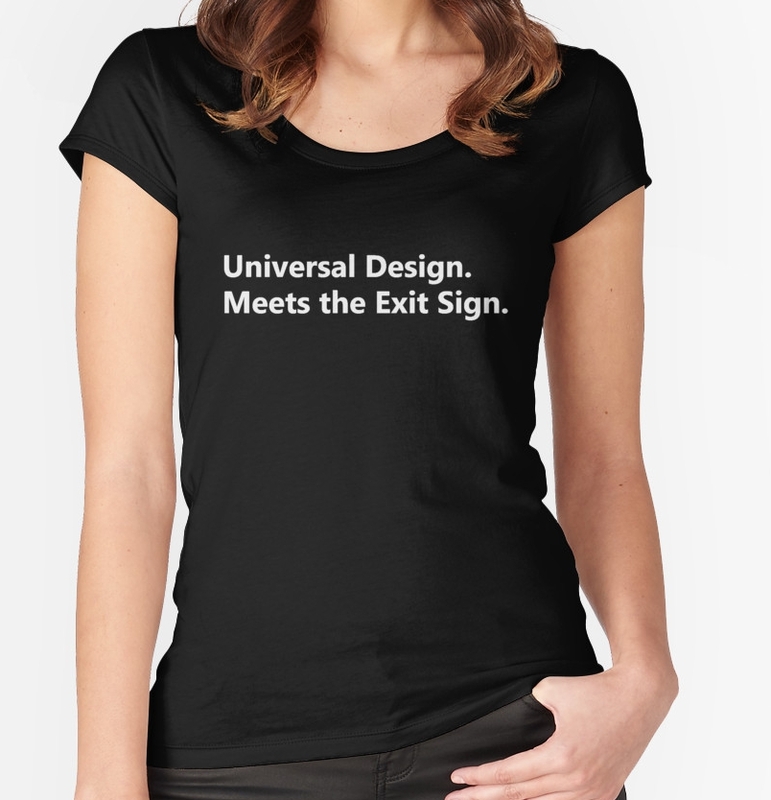 It is therefore argued that it would be better to have a recognizable, clear and internationally recognized symbol of accessible egress, to be used to identify exit signs, exit routes and other components of the accessible means of egress, whilst leaving the International Symbol of Access to identify entrances and accessible toilets.